Earth Day is coming up! The perfect time to teach children about recycling, pollution, taking care of our environment, etc. And then they can go home and nag their parents every time the water is running!! Ha. My daughter started doing this after reading a book at school that talked about not wasting water. Now every time the water is getting hot to wash dishes she or her little sister tell me to stop wasting water! The beauty in that is that our students are sponges when it comes to this topic and so quick to understand how we can help take care of the Earth. Hopefully, if we start them young, the Earth will be better taken care of when they are adults. 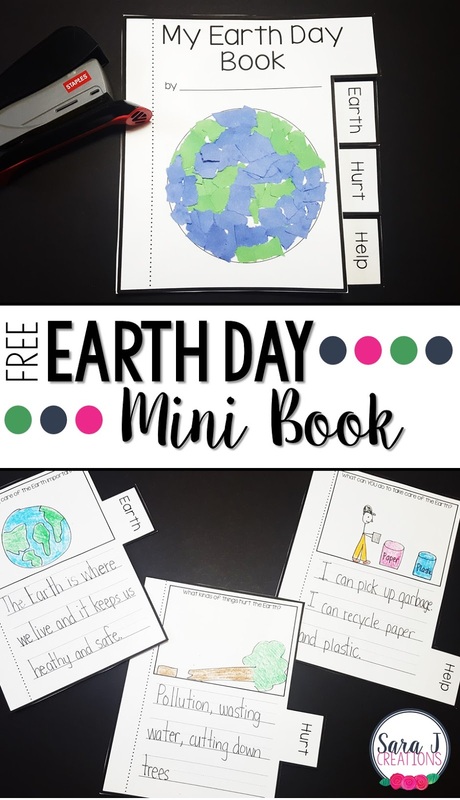 I made a short Earth Day mini book that would be perfect as you discuss Earth Day and even as a follow up to any book on the topic. This mini book consists of 4 pages - 1 cover and 3 prompt pages. The prompts are Earth - Why is taking care of the Earth important, Hurt - What kinds of things hurt the Earth? and Help - What can you do to take care of the Earth. There is a spot for students to write their ideas and draw their pictures on each page. To make the cover, you can have your students use any number of supplies. All that is on the cover is a circle. My example below is rip art with glue and construction paper. Once the cover is designed, cut all four pages out and assemble it in this order: cover, Earth, Hurt, Help. Staple on the left side and your mini book is complete! This book is a great way for students to reflect on what hurts the Earth and what helps the Earth and helps them to remember that they can do something about it, even at their age. 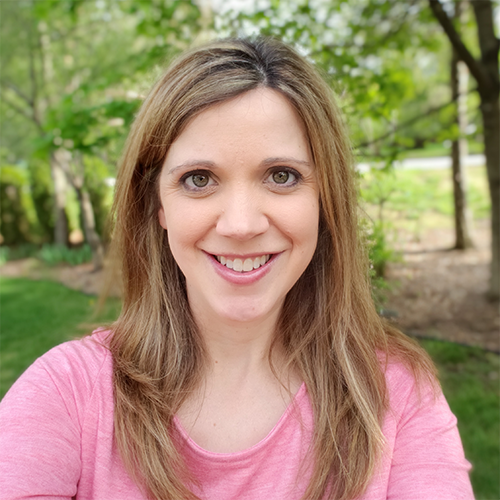 Interested in trying this with your students? I have it free for you! Click the download button, enter your information and it will be automatically emailed to you.